Why Are Petroleum Based Products Bad for Black Hair? 3 Why Are Petroleum Based Products Bad for Black Hair? Styling products, chemical treatments and the sun's rays can leave your hair feeling dry and brittle. Instead of addressing the damage with a store-bought conditioner, give your mane a drink of canola oil. 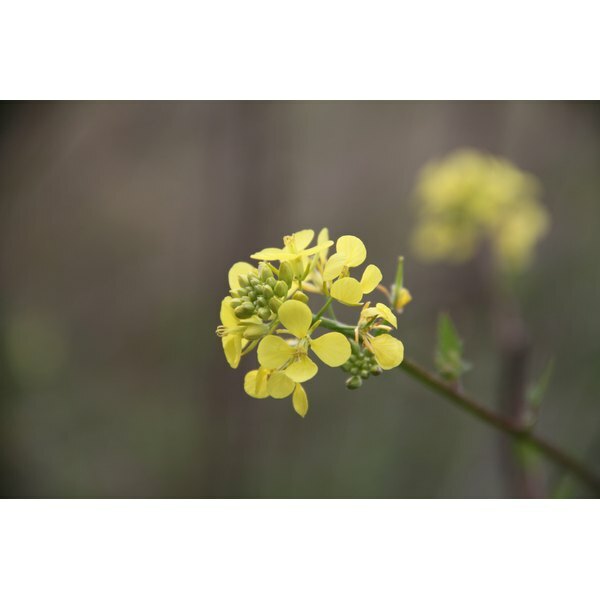 Like other types of oil, canola oil moisturizes and softens hair naturally. A drizzle of canola oil is all you need to infuse your hair with moisture. Massage a small amount of the oil into your hair and then cover your hair with a towel or plastic shower cap. Let the oil soak in for at least 10 minutes before shampooing as usual. Canola oil blends well with other ingredients to make a hydrating hair mask. In a small bowl, combine 1 teaspoon of canola oil with 2 teaspoons of olive oil, avocado oil or walnut oil. Mix in 2 teaspoons of coconut oil and 2 tablespoons of vegetable shortening. Melt the oils in the microwave on a low heat setting. Add 2 teaspoons of honey or molasses and stir well. Mix in 1 tablespoon of apple cider vinegar and one egg yolk. Smooth the mixture into your hair and wait for 15 minutes. Shampoo your hair as usual and rinse with warm water. Eat to Stay Young; Catherine Christie et al.